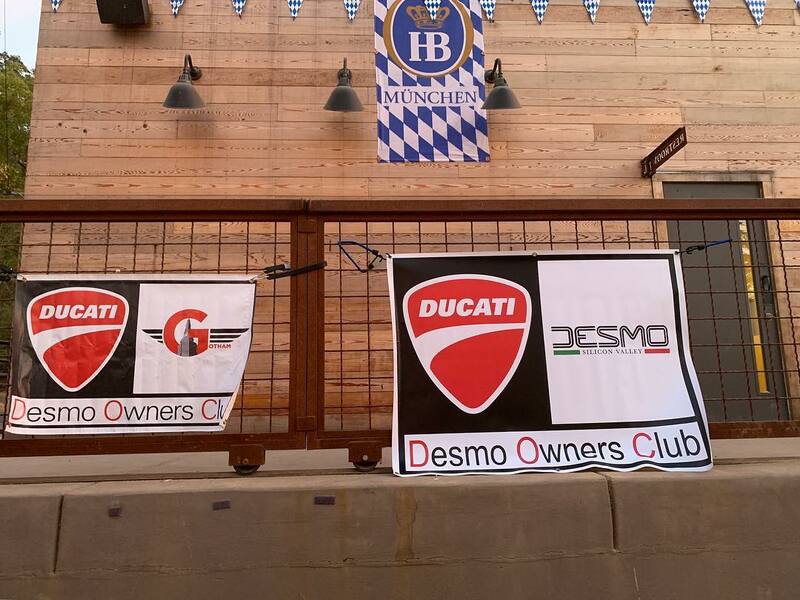 I had a chance to team up with Patty Castro's Desmo Silicon Valley to do an Octoberfest Bike Night in Saratoga, California. 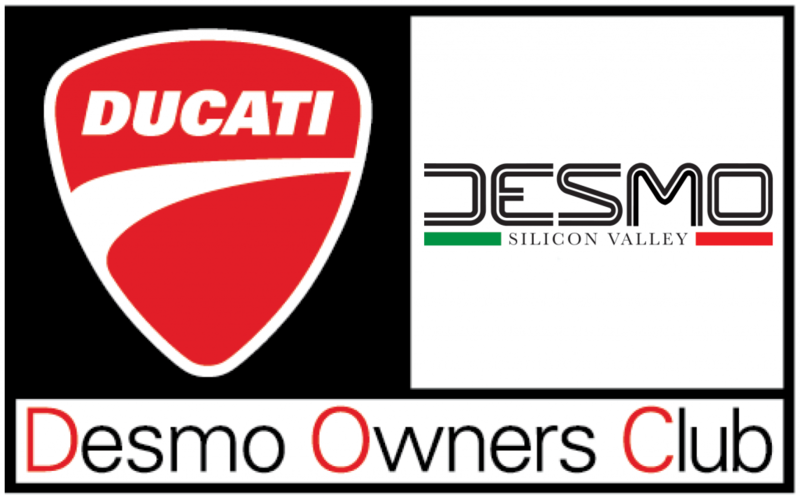 It was awesome to meet a bunch of DesmoSV members, and see how passionate Ducatisti are on the West Coast. We had an awesome night!! 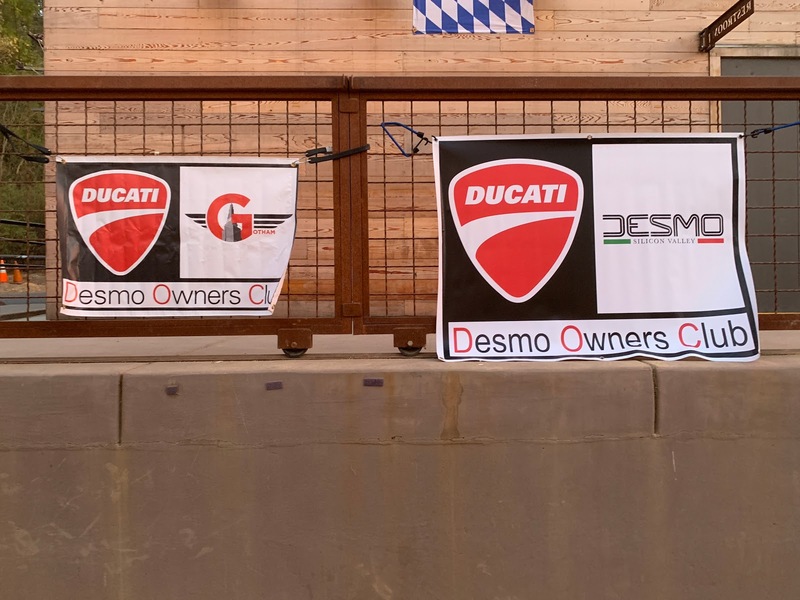 #WPMNeverEnds!